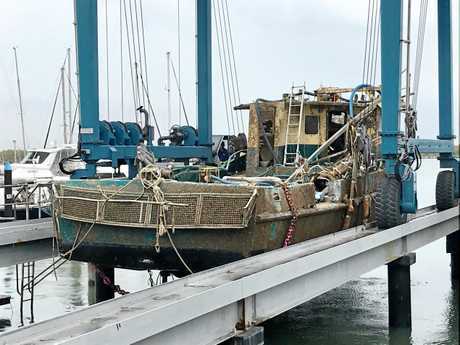 A POLICE diver has revealed the chilling moment he discovered the bodies of two men who were trapped onboard the sunken Dianne. Six crewmen were lost when the dive boat Dianne sunk off Seventeen Seventy on October 16, 2017 with only one survivor, Ruben McDornan. 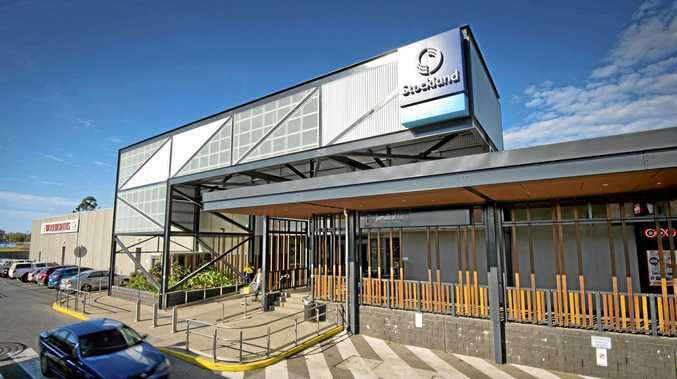 The bodies of skipper Ben Leahy and Adam Hoffman were found by police divers, but crewmen Chris Sammut, Eli Tonks, Zachary Feeney and Adam Bidner were never found. 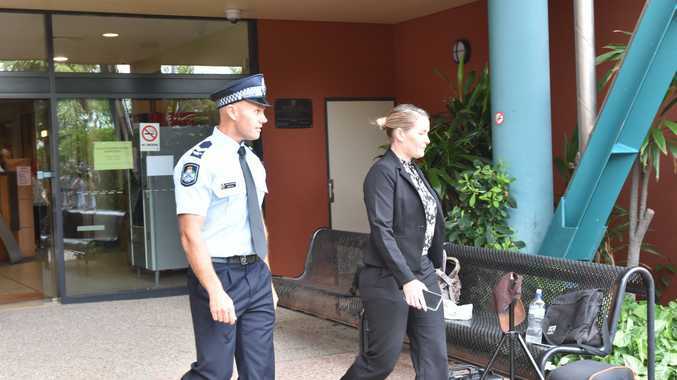 Queensland Police Service diver Senior Constable James Hall gave evidence on Wednesday at the Coroners Court in Gladstone during the joint inquest into the sinkings of vessels Cassandra in April 2016 and Dianne. Constable Hall was accompanied by another QPS diver when he entered the sunken Dianne on October 21, 2017. He said his mission was to enter the wheelhouse and clear debris from the vessel. The pair entered the wheelhouse through the back door but because of the debris and silt floating around, visibility was low. Constable Hall said the search was done mostly by touch. "I had an idea where the bunk rooms (accommodation cabins) were but noticed a large freezer wedged in the door," Constable Hall said. He said without moving the freezer, which was stuck in the door like a suction effect, there was no way out from the accommodation cabin to the wheelhouse. "I could not see anyone getting out of that," Constable Hall said. Constable Hall said after some time he managed to move the freezer enough to access the accommodation cabin, where he made a tragic discovery. "We made the call, we knew we had a body in there." Counsel assisting John Aberdeen told the court two bodies were found in the accommodation cabin. During the underwater investigation Constable Hall also noted the wheelhouse door was gone. Earlier during the inquest survivor Mr McDornan told the court he managed to open the door slightly to escape. Constable Hall also discovered the one window that opened in the wheelhouse was gone. Constable Hall said he was able to swim through the open window into the wheelhouse. Mr McDornan also gave evidence that immediately after the Dianne capsized, he climbed the ladder into the wheelhouse where skipper Mr Leahy fell on top off him. He said he wasn't sure how many of his crew climbed into the wheelhouse behind him but said it was "packed tight" in the wheelhouse. Although Mr McDornan was the only known survivor, Constable Hall said while searching he was confident there were no bodies in the wheelhouse.